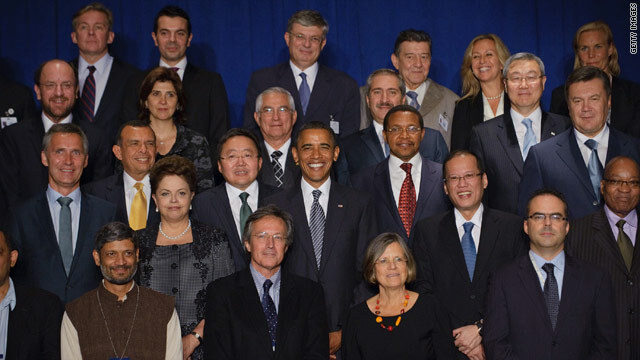 The “travel pool” is a small group of journalists who accompany the President on Air Force One, in the motorcade and to the many events where the entire White House press corps cannot be accommodated. 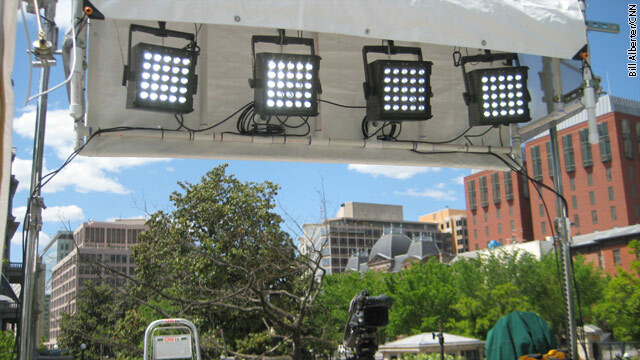 It’s made of representatives from the wires services, still photographers, one print writer/reporter, and a 3-member team representing one of the five U.S. television networks- ABC, CBS, CNN, FOX, and NBC. The travel pool producer is the eyes and ears on the ground for all five networks and shares information in frequent reports back to the rest of the group. The TV networks have pool responsibilities on a five-day rotation, and Tuesday was CNN’s turn to follow the president. 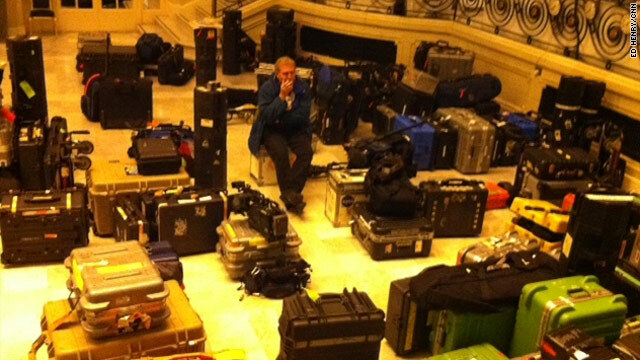 CNN photojournalist Barry Schlegel sits among the cases of television equipment the American TV networks brought to cover the European trip of President Barack Obama. 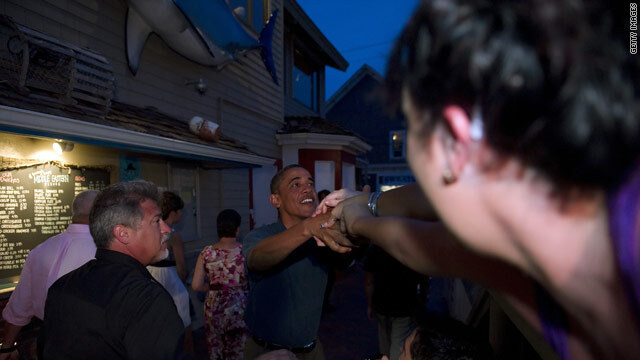 DUBLIN (CNN) –In my position as a photojournalist with CNN I have had the opportunity to cover several American presidents. Occasionally I get to go on overseas trips. The arena of world politics is a challenging one, and it’s kind of neat to see how you feel that your "leader" stacks up when they are on the international stage. It’s always a lot of work on these trips, but there is the excitement of being in a foreign country, if only for a brief period.